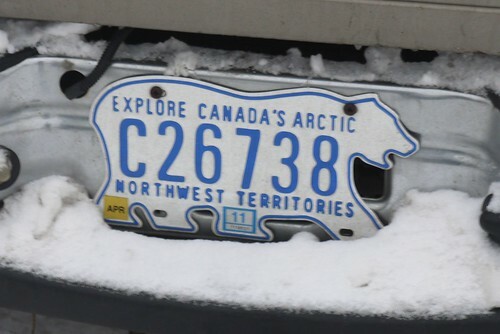 I visited Yellowknife in the Northwest Territories in October last year, and I was struck by the number of 3 legged polar bears I saw. 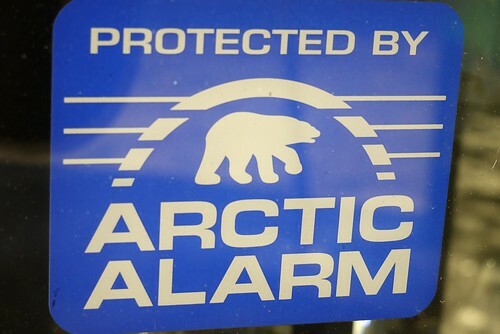 First, a few 4 legged ones, like the Arctic Alarm bear. 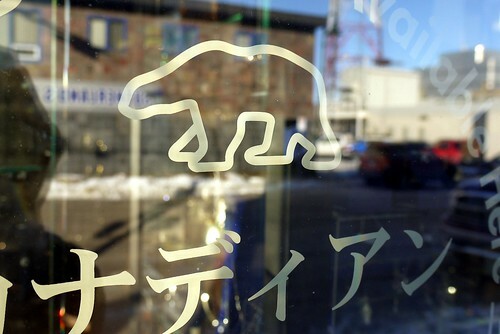 If I hired a polar bear to guard my shop, I’d want him to have a full complement of legs too! 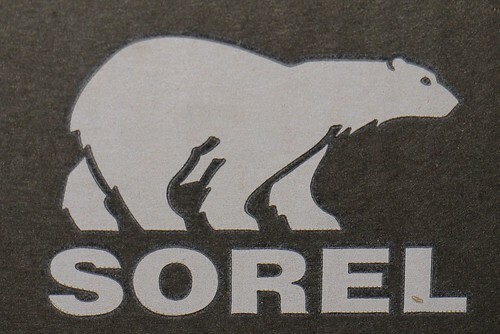 And the Sorel bear. Makes sense that a boot company would be able to count legs correctly. 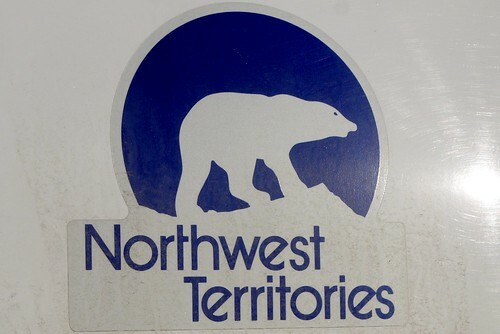 Finally, just to prove that the Northwest Territories government has at least one competent artist on staff, the iconic NWT license plate is in the shape of a… 4 legged polar bear. Hooray! 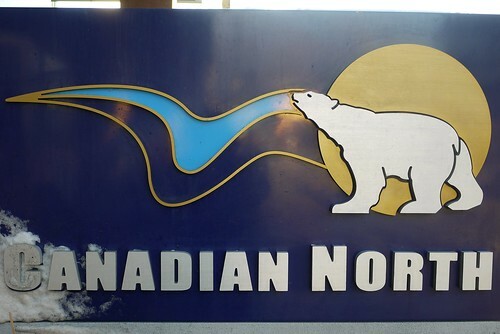 Apartment for rent Jan 1: $1200/month for a large 4 1/2 in Mile End. My apartment was available Jan 1, but it got rented. Sorry.